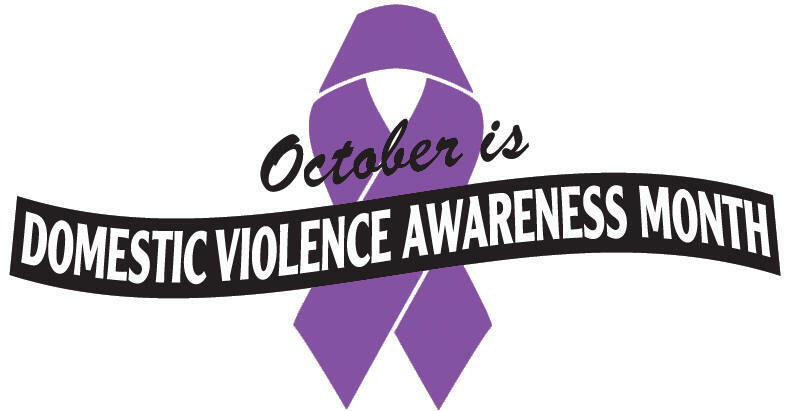 October is Domestic Violence Awareness month and in it’s honor today’s discussion is on domestic violence, recovery and community responses. Our guests today are representatives of agencies providing a range of services to respond to survivors of domestic violence and help them heal and recover. Through their combined efforts, they are creating a more systematic approach to helping our community. Linda Tissiere. Chief Executive Officer of the YWCA of Richmond. Vanessa Durrant, Director of Counseling and Advocacy at Safe Harbor Shelter in Henrico.